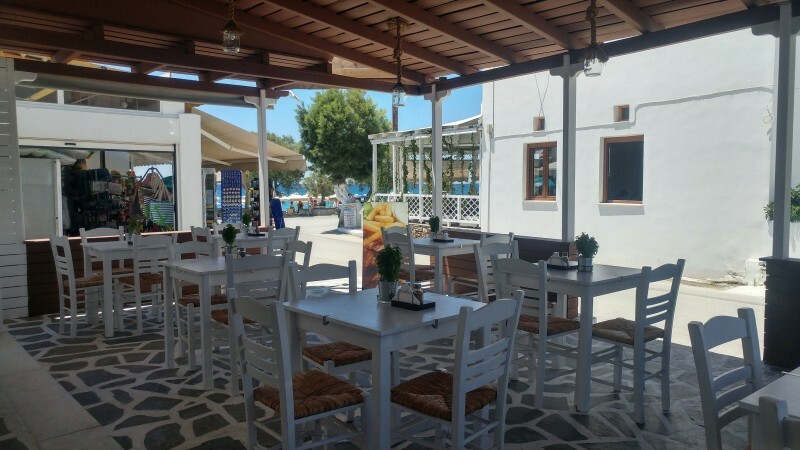 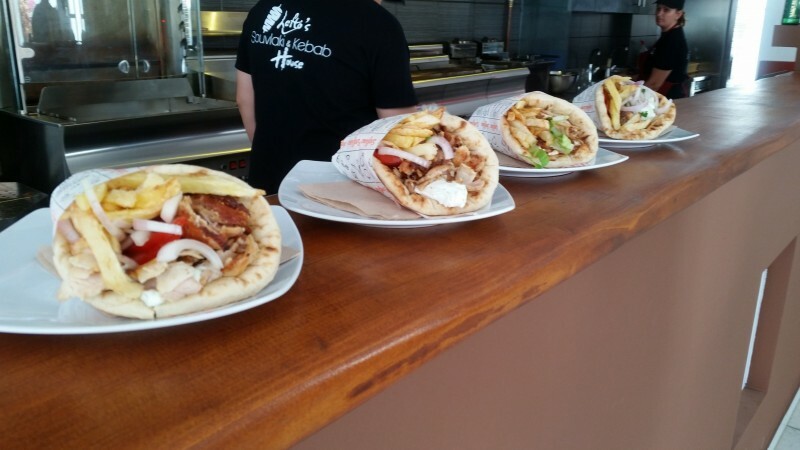 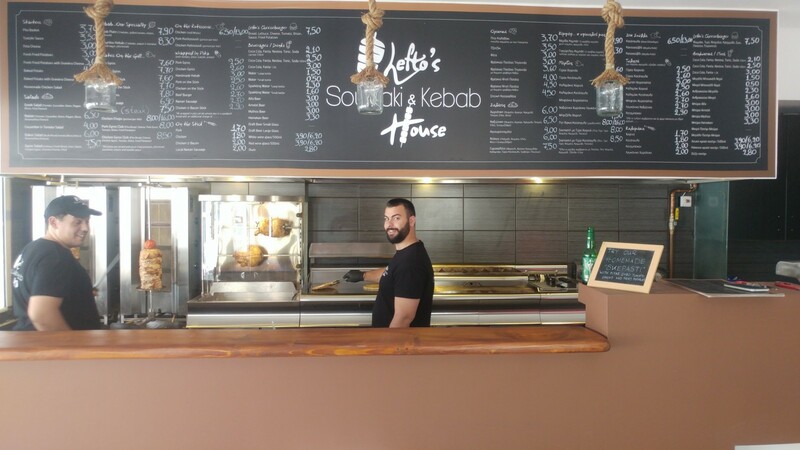 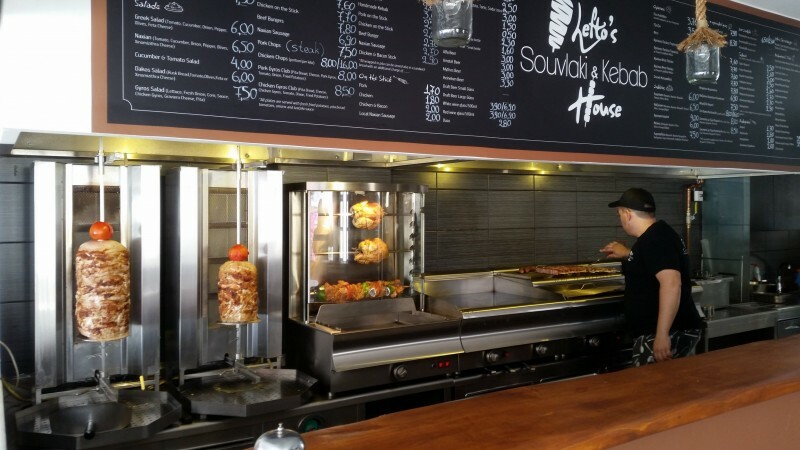 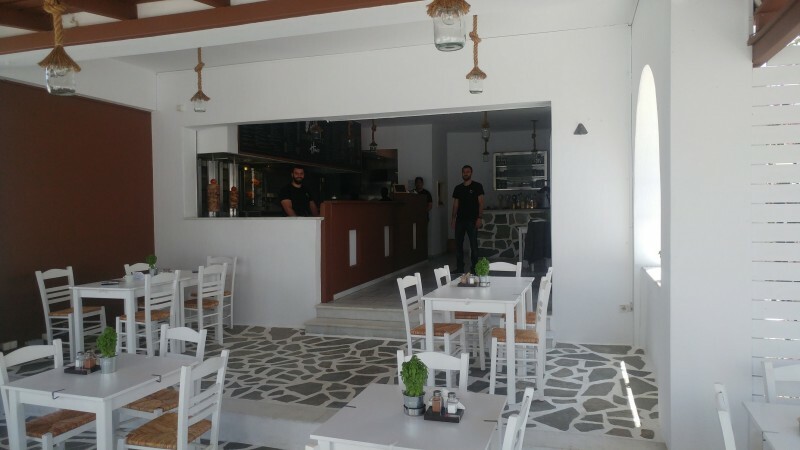 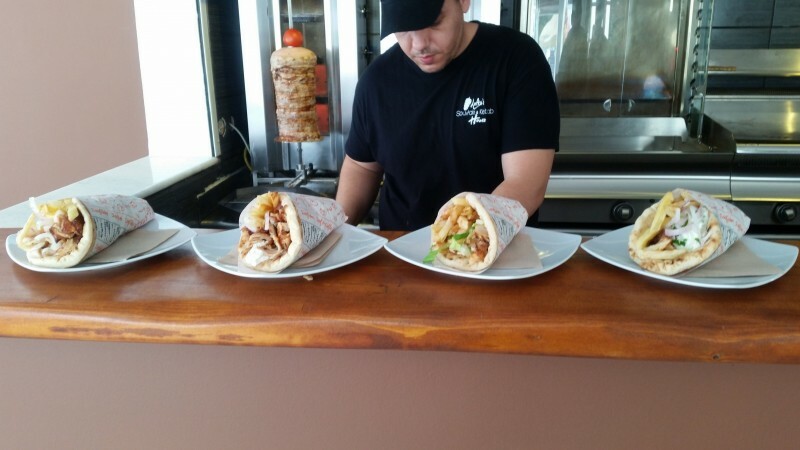 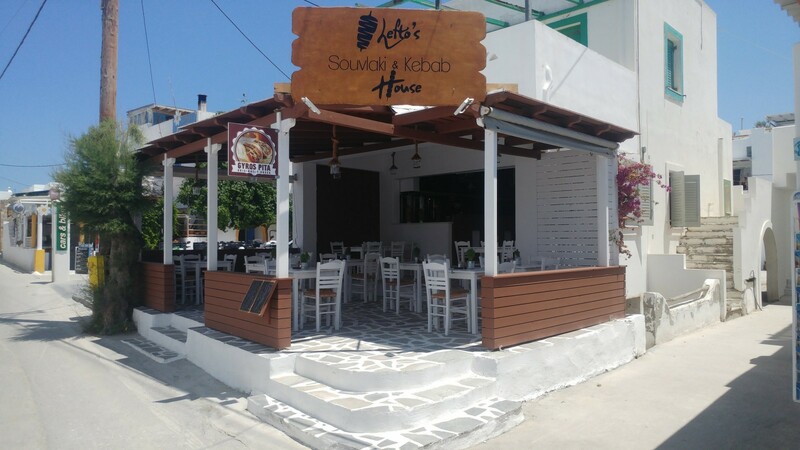 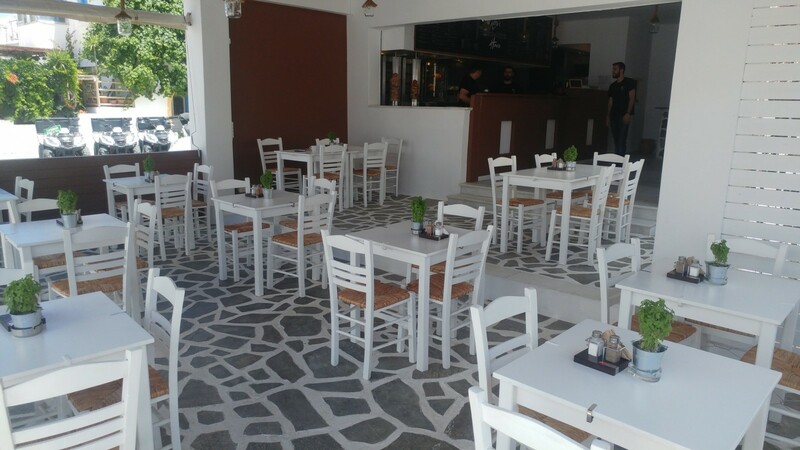 Lefto’s Souvlaki & Kebab House is located in Agios Prokopios which is the best beach of Naxos. Tasty dishes with fresh ingredients chosen with the main criterion of quality. 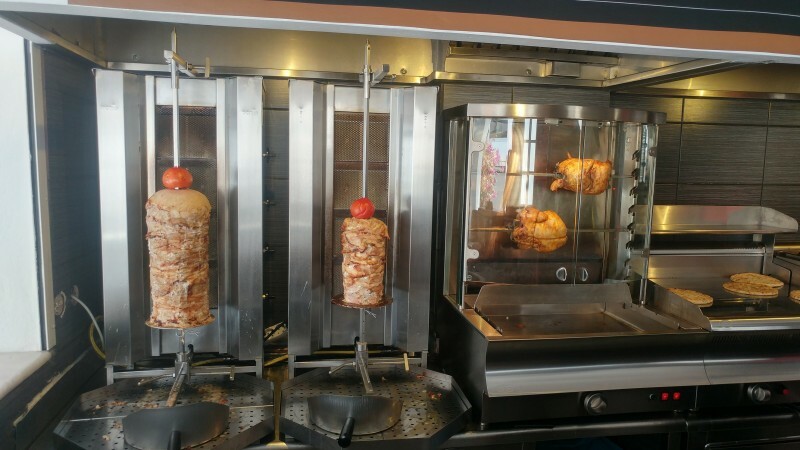 Our specialties are the original oriental kebab, made every day by fresh lamb meat and the authentik handmade greek gyros. 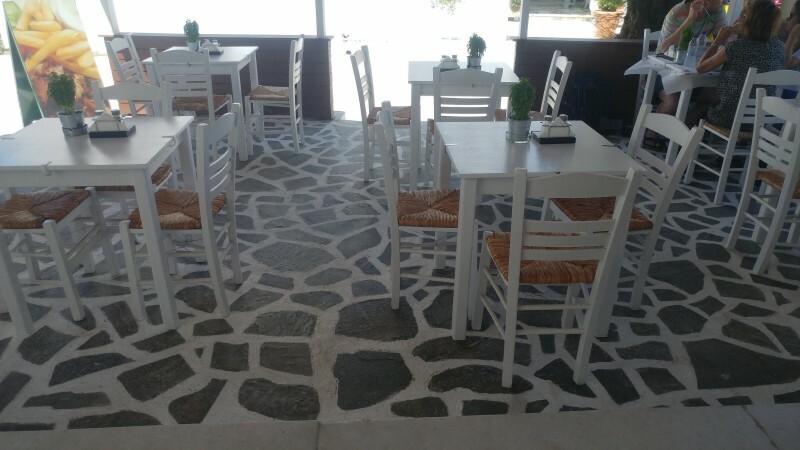 We expect you daily from 12:00 noon to 1:00 in the evening just above the public bus stop at Agios Prokopios beach.